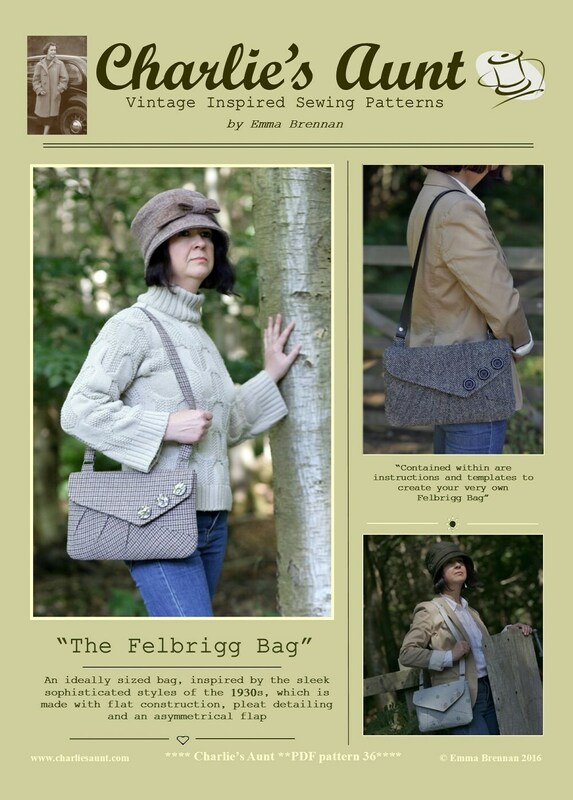 This is a PDF sewing pattern for The Felbrigg Bag, an ideally sized bag, inspired by the sleek, sophisticated styles of the 1930s. 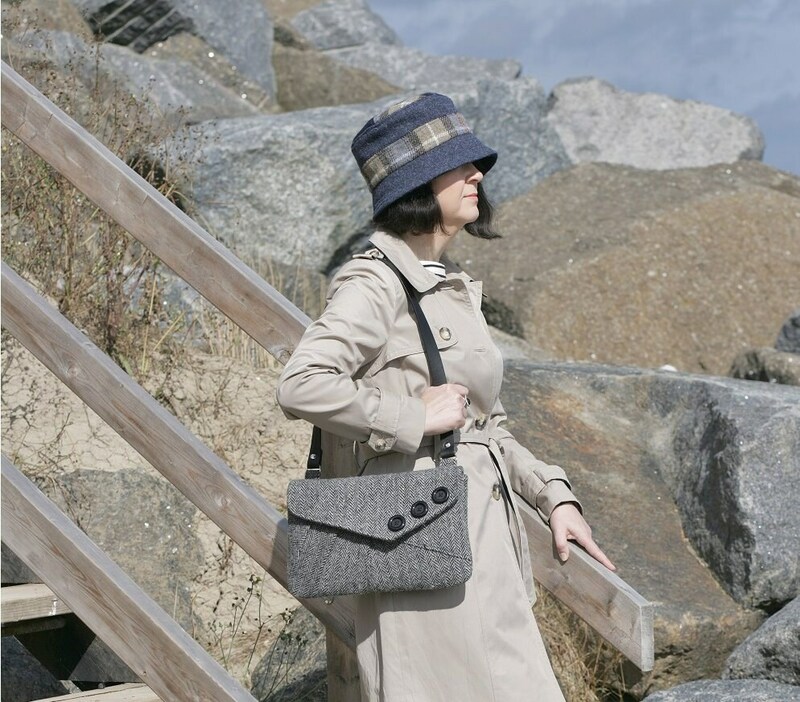 The Felbrigg Bag is made with flat construction, pleat detailing and an asymmetrical flap. 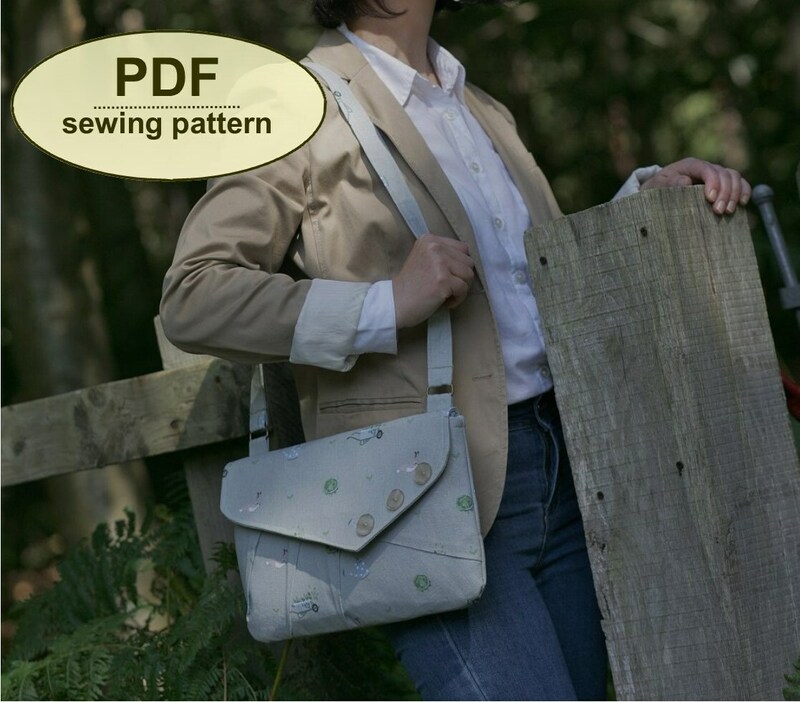 Named after the north Norfolk village which is home to the historic National Trust property Felbrigg Hall, this bag can be made all in one fabric or pieced from two or three contrasting fabrics. 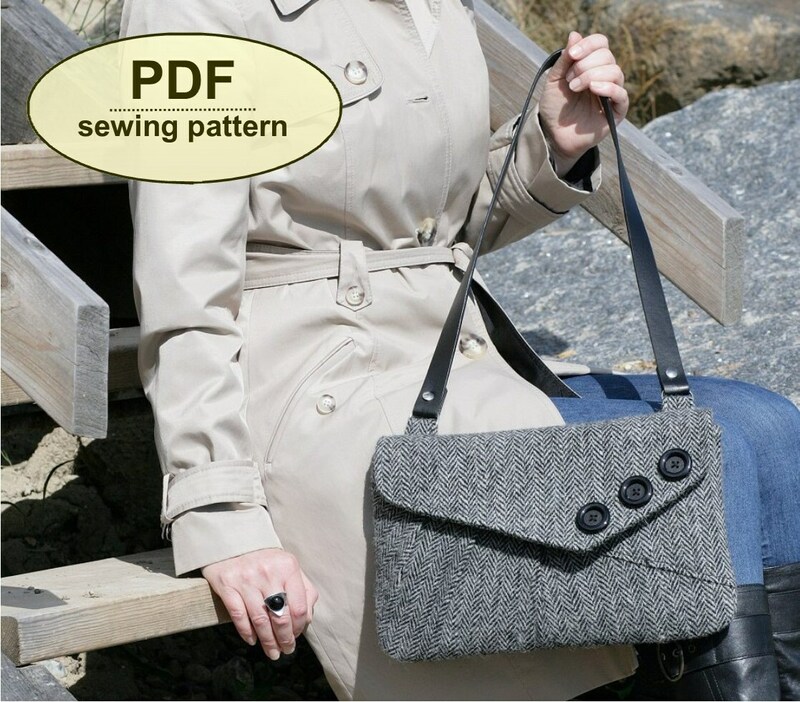 You can either make a strap or attach a ready-made strap to the loops via D-rings and rivets. 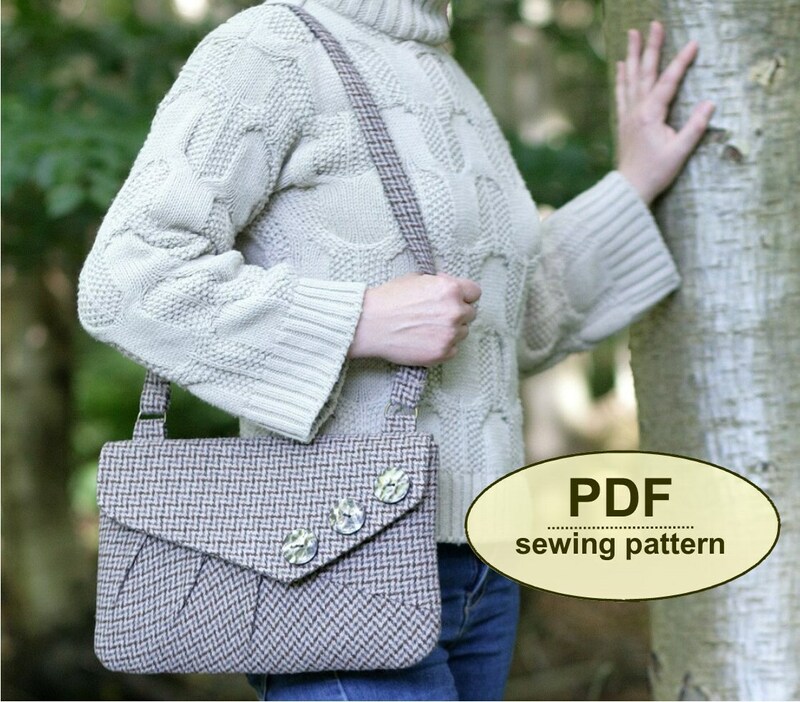 The pattern also contains a template and instructions for an interior patch pocket.